In a new episode of HipHopDX’s Soulful Sunday’s Too $hort talked about his career and growing up in the Bay Area. Short was asked why his music never faced criticism from the government early on, similar to the likes of N.W.A and 2 Live Crew. He goes on to say the government was targeting artists that had a bigger impact in the suburbs, ultimately changing their mindset. 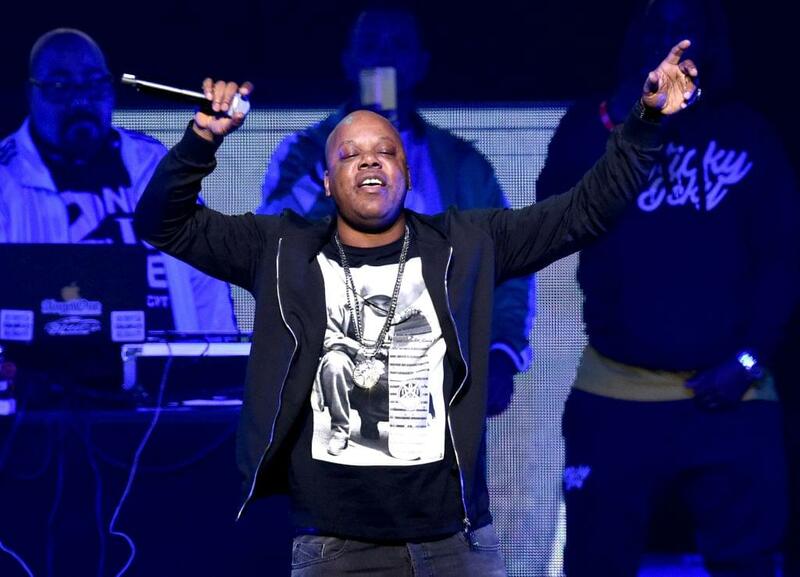 The Bay Area MC said his message of “Go getchu some head and some money’ was a little different from ‘F the police.’ The message Too $hort spread with his music was not deemed dangerous.